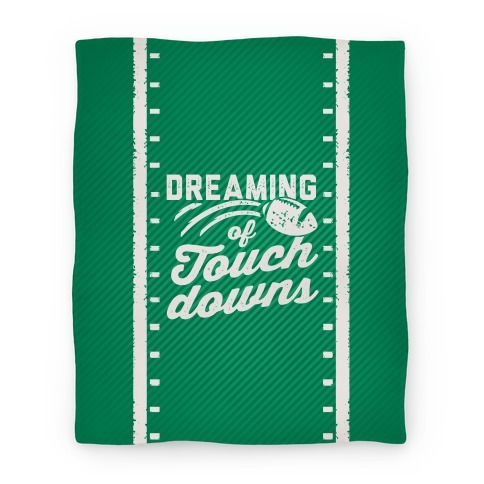 Browse our collection of 3 Football Blankets and more. Designed and printed in the USA. 100% Satisfaction Guaranteed. About this Design Football is my one true love! Get your game on this football season with this declaration of love for the best sport ever, football! Stay warm at the game while you cheer your team on with this design! 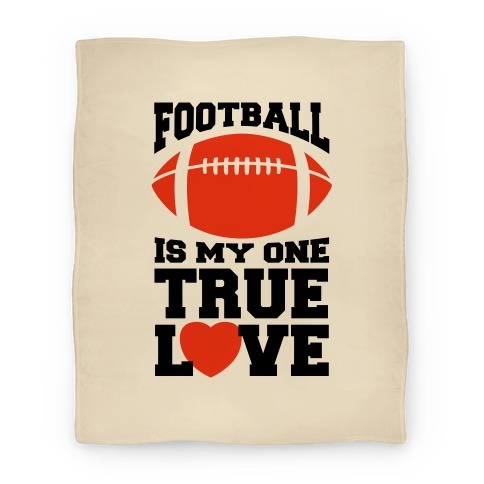 Football is my one true love! Get your game on this football season with this declaration of love for the best sport ever, football! Stay warm at the game while you cheer your team on with this design! About this Design Get ready for Sunday Funday, it's football season! 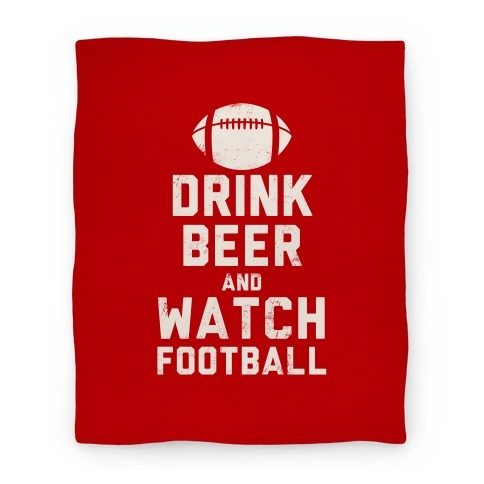 Whether you're getting your tailgate on or enjoying the game from the comfort of your sofa, crack a cold one with this blanket! Drink beer and watch football! Get ready for Sunday Funday, it's football season! Whether you're getting your tailgate on or enjoying the game from the comfort of your sofa, crack a cold one with this blanket! Drink beer and watch football!